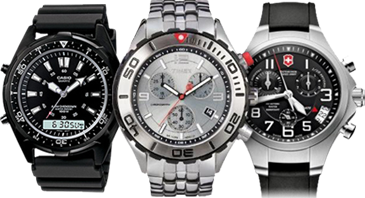 Stop in to see our complete collection of watches. Welcome To Hudson Jewelers Inc. Welcome to Hudson Jewelers where four generations of jewelers have faithfully served the Auglaize County Community and beyond. 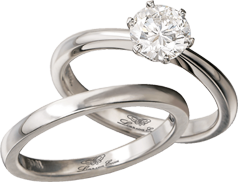 We provide exceptional customer service, fine jewelry selection, second to none repair, and beautiful custom design. It is our privilege to work individually with each customer, be it by internet or face-to-face, to provide you with the quality of service you deserve.